There are a number of both merit-based and need-based scholarship and award opportunities at the College of Arts and Science (CAS) for qualified students. 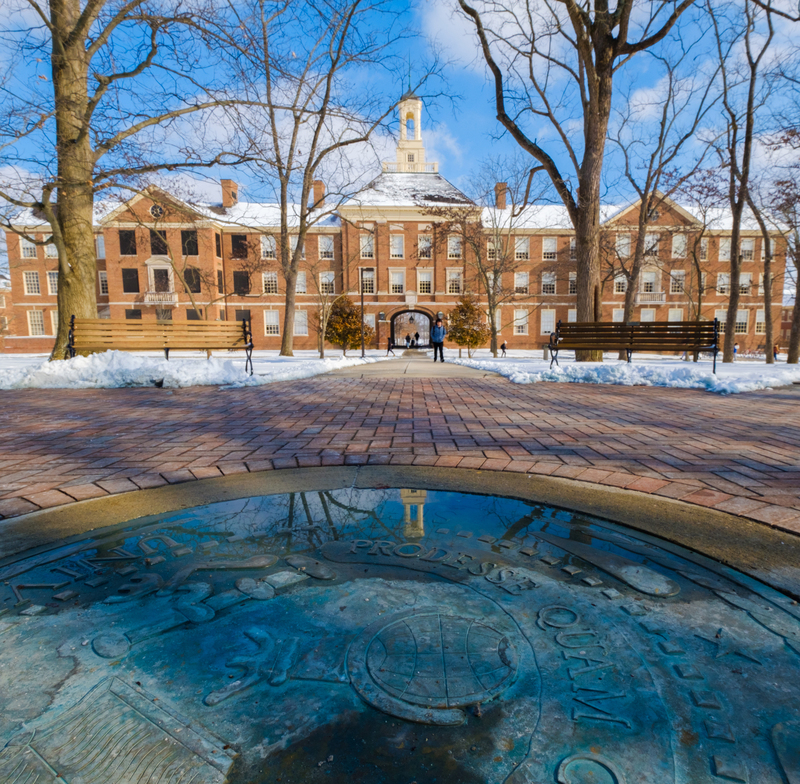 For a good overview, visit Miami University's Scholarships and Financial Aid web pages. Some scholarship and internship opportunities are listed below. For additional information, visit Miami's Internship & Job Search website. Center for Public Management and Regional Affairs offers research experiences and local government internship programs. Inside Washington program gives students the opportunity to meet the movers and shakers of Washington D.C. and intern in a world-class environment only the nation's capital can provide. The program focuses on topics in Political Science, Communications, and Journalism; however, it is open to undergraduate and graduate students from any major or academic division. Mallory-Wilson Center for Healthcare Education provides various scholarships for pre-professional students in healthcare-related fields; sponsors and administers full immersion job shadowing (preceptorships) with practicing physicians, many of whom are Miami alumni. Urban Leadership Internship Program is an integrated educational internship program at Miami University which combines professional practice, service-learning, and urban exploration. Journalism interns work with area newsrooms to develop new models for reporting and produce online content for Cox Ohio Newspapers, Cincinnati Public Radio, and the Cincinnati Business Courier. You can participate in a summer program in Kosova, which includes an internship for an international, online news agency.